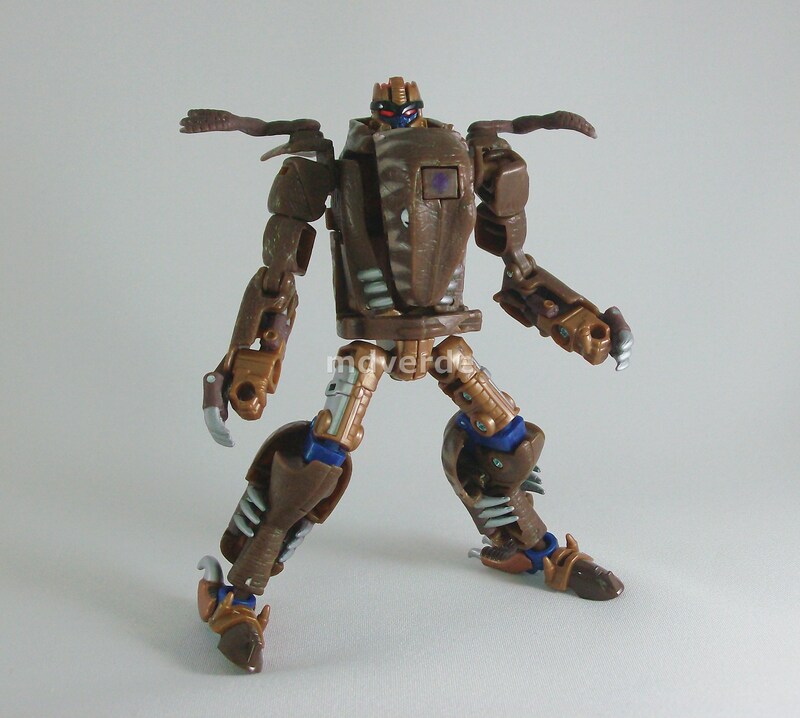 I am seeking a loose or in package henkei dinobot figure. I am offering 100USD shipped. To be clear, I am not looking for the universe dinobot which is painted yellow and purple. An image link is below to clarify which figure I seek. To my knowledge the only figure on the internet for sale currently is on ebay from malaysia listed for 200 and 40 shipping. There is also a figure listed on transfiguretoys.com but they sell out of Australia and would not ship to the US. Please let me know if you have one and wish to part ways for a generous sum. Thank you for your time and help!